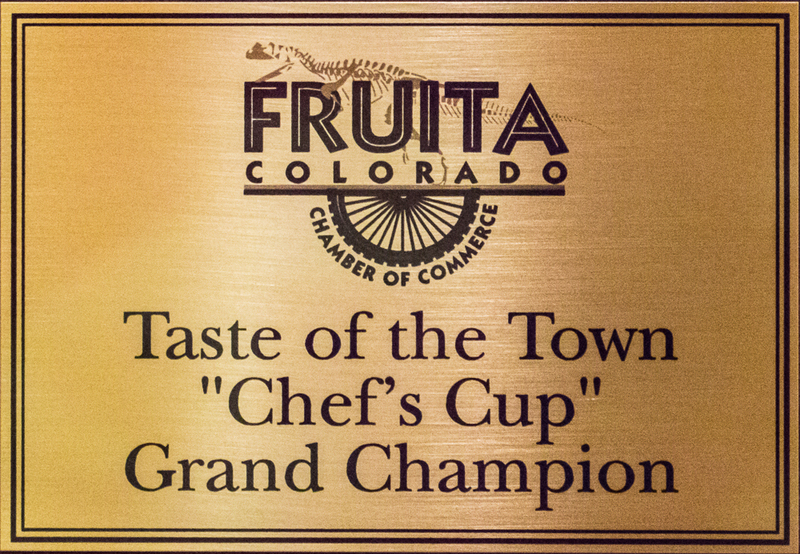 You’ll find us in the historic and beautiful downtown Fruita, Colorado. We offer outdoor patio seating and with some accommodations for pets. Just let one of our friendly servers seat you and you will be on your way to one of the best food experiences you will have in the Grand Valley. 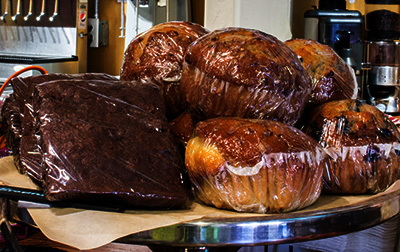 Camilla’s offers the best homemade desserts, specialty coffees, draft microbrew beers and specialty foods. We look forward to see you there.